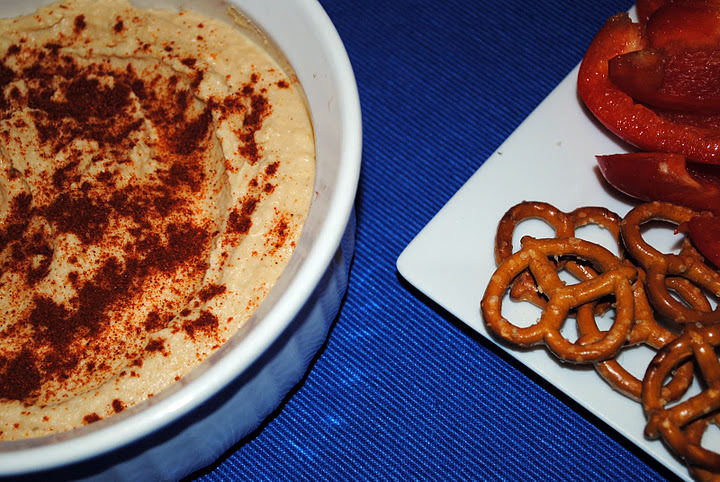 Thanksgiving ideas, part 1- Appetizers. So, I sort of have this problem where I live off my To-Do list/Schedule and I don’t always realize what day of the month it is…or even what day of the week it is. For instance, I was talking to my friend Rachel at work about the crafts she had planned for our works Holiday Bazaar (check out her blog at http://rachelrobinsnest.com/). She was concerned about time and when I asked when it was, she said, The 17th. ‘Oh, you have plenty of time!’ I said reassuringly. She looked at me like I was crazy and politely pointed out that the 17th was three days away. And Thanksgiving? Yeah, that’s next week. Holy Crap. Where did the time go? We still have Halloween decorations up! And this week, I sort of pretended it was October. For instance, on Saturday, I came home from work and proceeded to carve a pumpkin while listening to my halloween playlist. My roommate, Chris, walked in and was like, Um…Did we go back in time?? But it’s not my fault!! October was not fun at all. I worked, a lot. And when I went apple picking it was too hot to wear a cute fall coat. And when I had my halloween party, it frickin’ snowed!! But November? November has been beautiful. The leaves are changing and falling and its been nice and sunny and cool. It feels like fall finally! 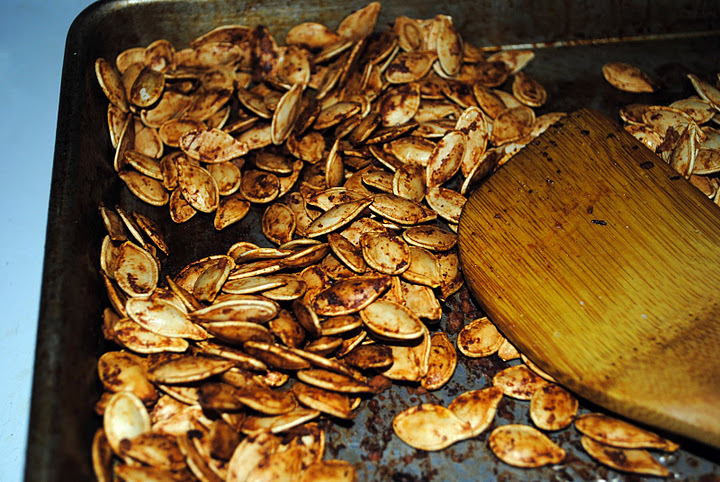 Hence, the pumpkin carving and why I’m presenting you with a post for roasted pumpkin seeds even though you’ve been so over the pumpkin carving thing for a month now. On the plus side, these would serve as an excellent alternative to a nut bowl at your Thanksgiving party! And they are chock full of healthy things like unsaturated fats, most of the B vitamins, vitamins C, D, E and K and they help with prostrate and bladder problems. Winning! So carve a Turkey in a pumpkin this week to put on your front steps to welcome your thanksgiving guests (I’m currently rocking a carved owl) and use those seeds as an appetizer! Preheat oven to 300. Toss your seeds with the oil and salt. 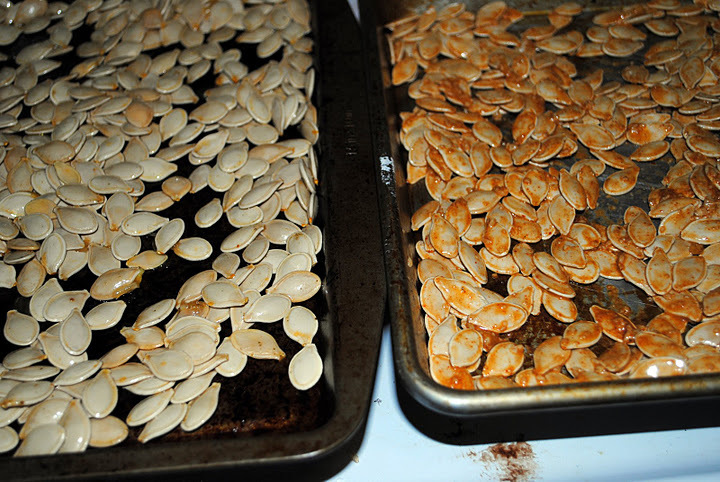 Spread your seeds on a cookie sheet and pop in the oven for 40-45 minutes, until golden in color. Stir once, about half way through. OR, remember that BBQ sauce that you used to make those yummy Kale chips? I know you, of course, went and made a batch right after I posted that recipe because you are smart and trust me. So you, of course, have extra BBQ sauce left over. You can use that on the Pumpkin Seeds! 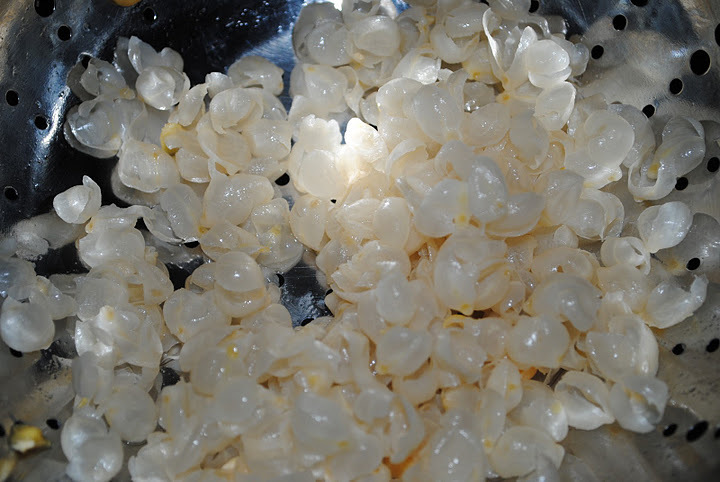 Replace the oil and salt above and toss the seeds with just enough BBQ sauce so that they are all heavily coated. But not too much. You don’t want your seeds swimming in BBQ sauce, even though that sounds delicious. Cook the same as above. Taste them after you remove them from the oven and add salt if you want. I didn’t because I thought the coating was delicious but some people like their seeds super salty. To each their own! – Set aside 1/4 c of the liquid from the canned chickpeas. Dump the rest of the can into a colander and rinse. 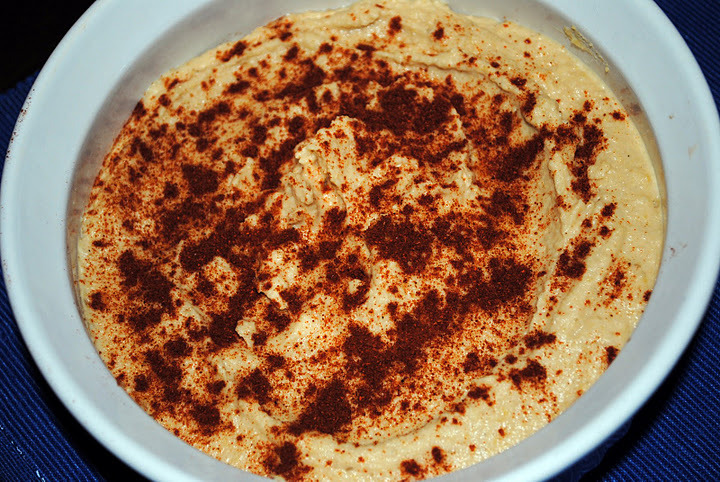 Deskin the chickpeas and place in food processor. Add the rest of the ingredients to the food processor and blend until smooth. Garnish with paprika if you want. This recipe turned out pretty salty. The chickpeas I bought, the Goya brand, ended up being preserved in salt. So when I set aside the 1/4 c. of liquid, there was already salt going into the hummus. Whoops! I definitely didn’t notice that until after. I would recommend processing this without the salt and then add it, if need be. Otherwise, it’s pretty tasty! I think next time I’m going to throw a 1/4 or a 1/2 of a chipotle in adobe sauce in. I bet it’d be delicious! Before the weeks over, I’ll give you guys a few more recipes to help you through the Thanksgiving feast. For now, I’m going to go listen to my halloween playlist…again. 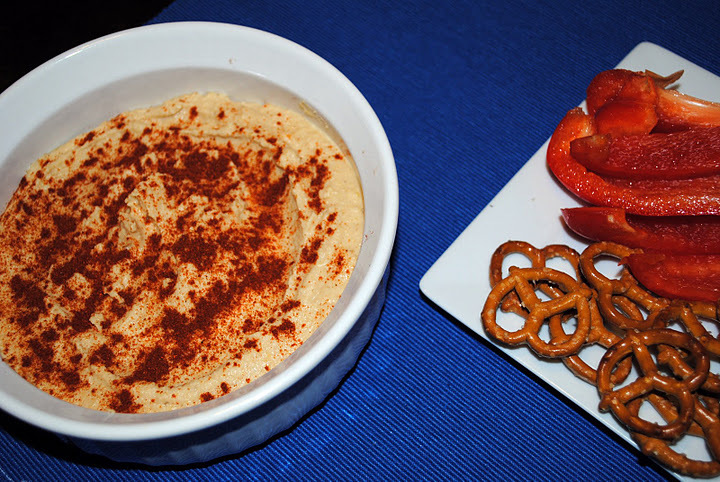 good post – I have yet to carve my pumpkin and you have inspired me to roast the seeds and I just love hummus – add the garlic and it is a bonus! !